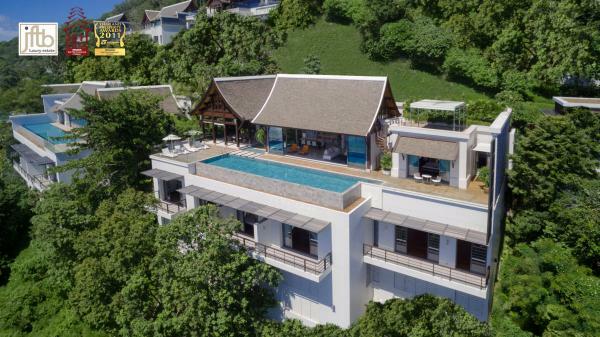 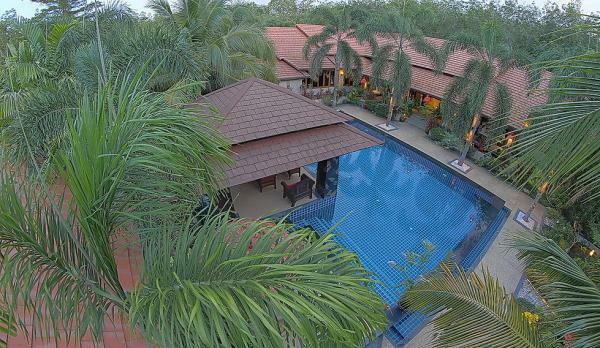 JFTB Real Estate Phuket is pleased to offer for rent this lovely luxury villa in Nai Harn. 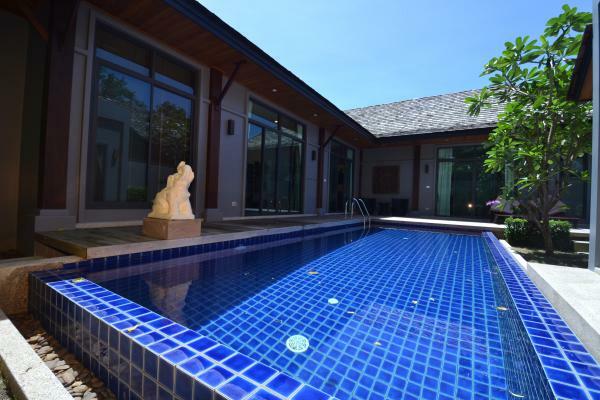 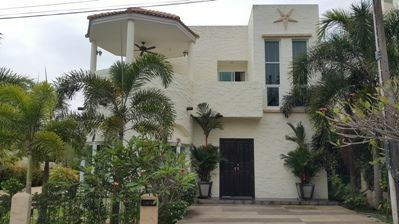 This house is located on a quiet road, Soi Yuan, near shops, bars, restaurants and a few minutes from Nai Harn Beach. 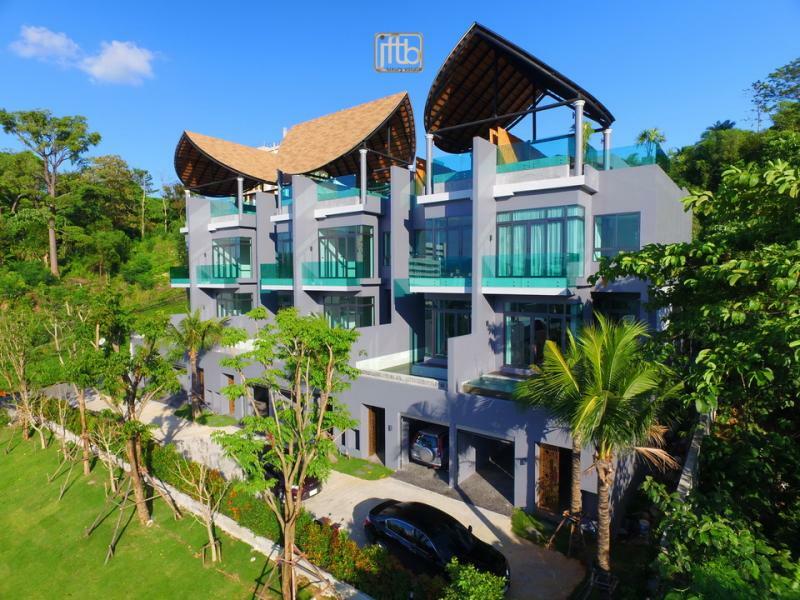 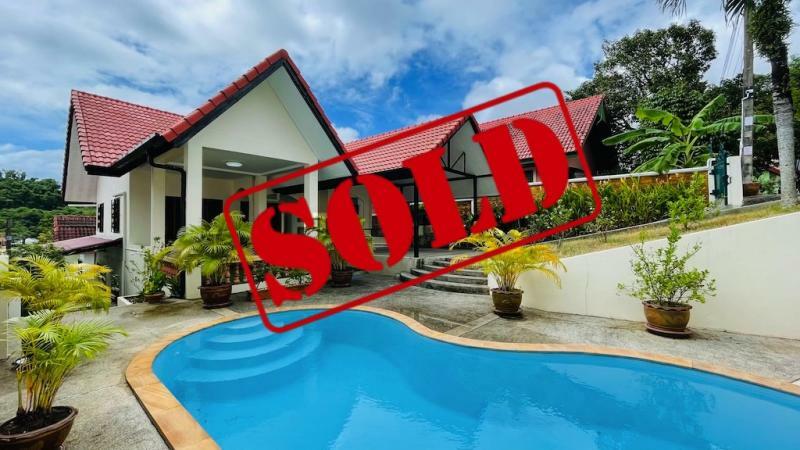 Looking for condo rental or Phuket villa for sale? 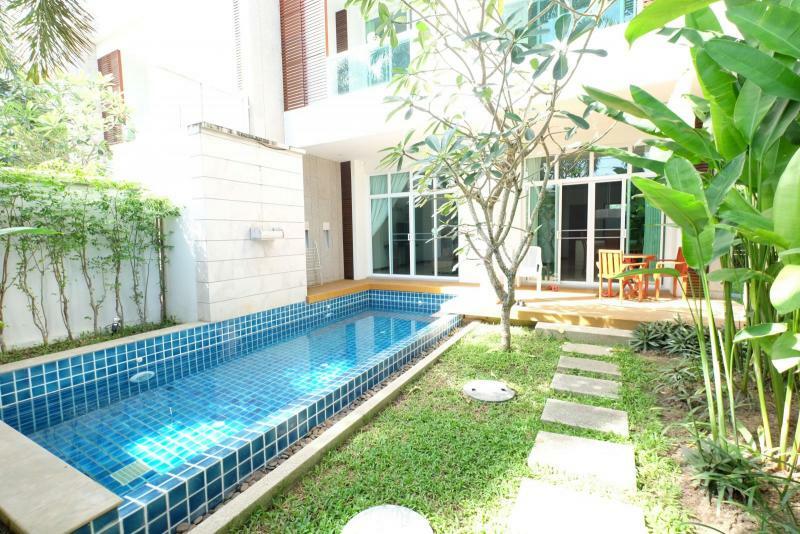 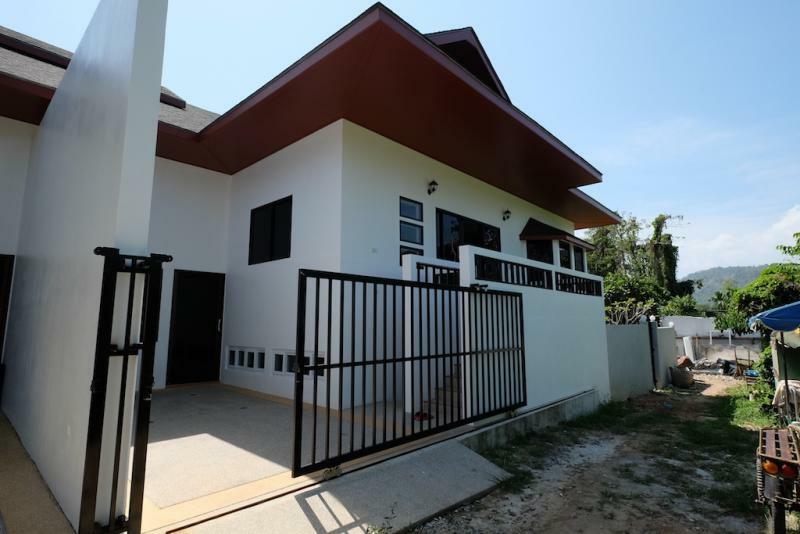 Feel free to visit our listing of Phuket properties to buy for sale or for rent.